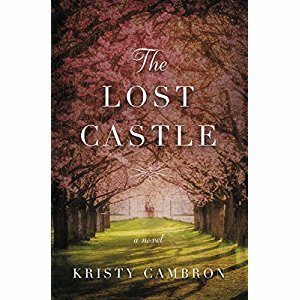 The Lost Castle by Kristy Cambron is a novel set in many different time periods. To be honest, at first I found it difficult to follow the three stories in this book, set in three different time periods. I had my doubts about this book, but I am so glad I kept reading! The mysterious castle links the stories and the three women together. The castle itself almost becomes another character in this book and takes on a life of its own. 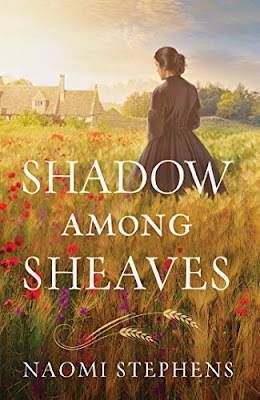 I loved the bits of history in the book along with its incredible settings that came alive without tedious descriptions. The characters themselves were strong women, and I loved that. This book is full of romance and mystery and real historical events. It is the story of overcoming the odds and rising up again. I highly recommend this novel. It will keep you up later than you want to stay up! I received a digital copy of this book from the publisher. These opinions are entirely my own.